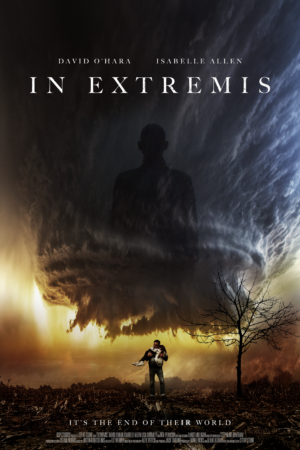 Extremis tells the story of Claudia, a successful advertising executive who returns to her loving husband and daughter and their beautiful country home. She finds something is wrong within the house. An unspoken discord that whispers of a terrible tragedy that happened here. Dark clouds gather and the world beyond their garden begins to die. What event is this? An ecological disaster, a terror attack, an invasion? Within hours the house stands utterly isolated in a now deadened toxic landscape. There is a connection between the apocalypse out there and the family. Eventually we realise that connection lies in the mind of our heroine – this apocalypse is hers.